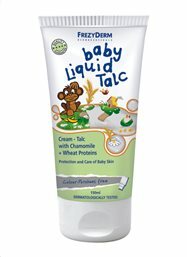 Babies are born with beautifully soft and delicate skin that plays an essential role in maintaining their health and protecting them from infections. This means that a baby’s skin needs extra special care as it is far more susceptible to infections and has almost no natural defenses from the sun. 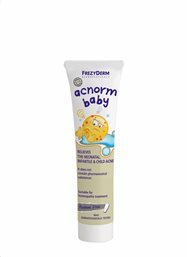 The frequent changing of nappies and other daily conditions can make a baby’s skin very fragile. 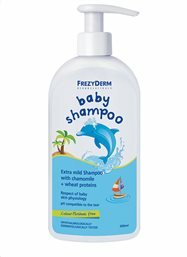 This means it should be cared for using specially formulated products. - Respects the physiology of infant skin. - Contain raw materials of a pharmaceutical grade supported by safety and efficacy trials. 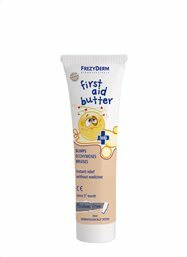 Awarded by the Beauty Shortlist Mama & Baby Awards 2016 as the Best Baby Skincare Brand (International). 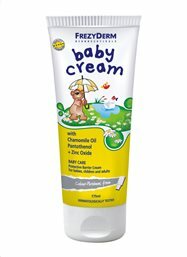 Gentle cream for the pimples in neonatal, infant and child skin.